Explore place: What is place to you? Share your aspirations, concerns, and how we can move forward in this unique conversation circle! Please note: The event occurs 1:00-3:00PM, 4:00-6:00PM, or 7:00-9:00PM. Please pick your time to register. 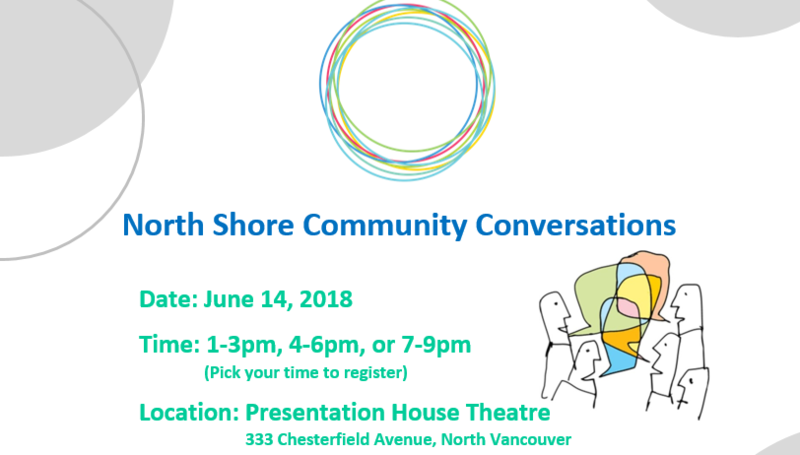 Space is limited, so please register by June 8, 2018 by contacting Minori at minorii@nsms.ca, or 604-973-0457.